With so many people traveling this time of the year be sure to get some photos in your Games t-shirt wherever you may be. We still have the March and April rounds remaining! See our earlier post for contest details. Another big thanks to all who entered their photos this month. Below are the other entries for February. 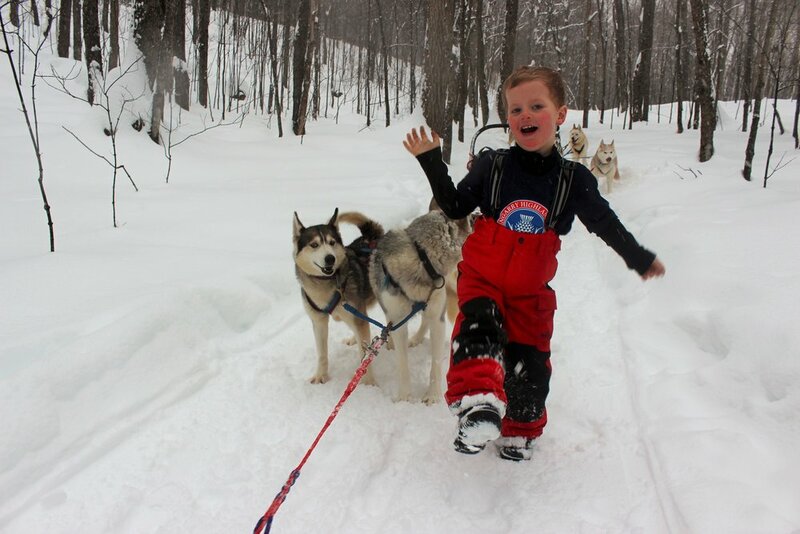 Stacey Higgin's son Sean - his brothers are in this month's winning photo. Megan McIntosh sends a photo of her niece, Rachel Moynes, from Pickering. Rachel comes from a long line of Glengarrians and has never missed a Games. When not training for the Jr Heavyweights she can be found highland dancing and playing hockey. Travis A. sends a photo of his son celebrating a completed firepit. Gail and Howard MacDonald sent this note and photo -My husband and I are avid attendees to the Highland games every year. We thoroughly enjoy the atmosphere, entertainment and displays and always make it a point to attend the Tartan Ball as well. My husband's father was a member of The Cameron Highlanders for many many years.